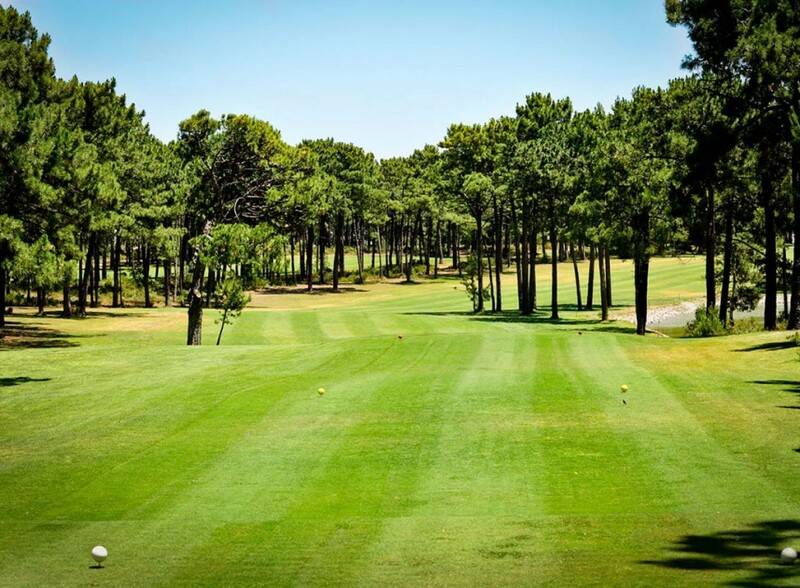 Make it a golf holiday to remember with our Special in Sesimbra, enjoy picturesque beach views from the Sana Sesimbra hotel and play some great local courses. 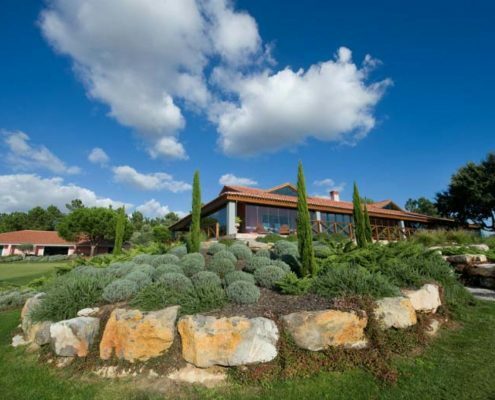 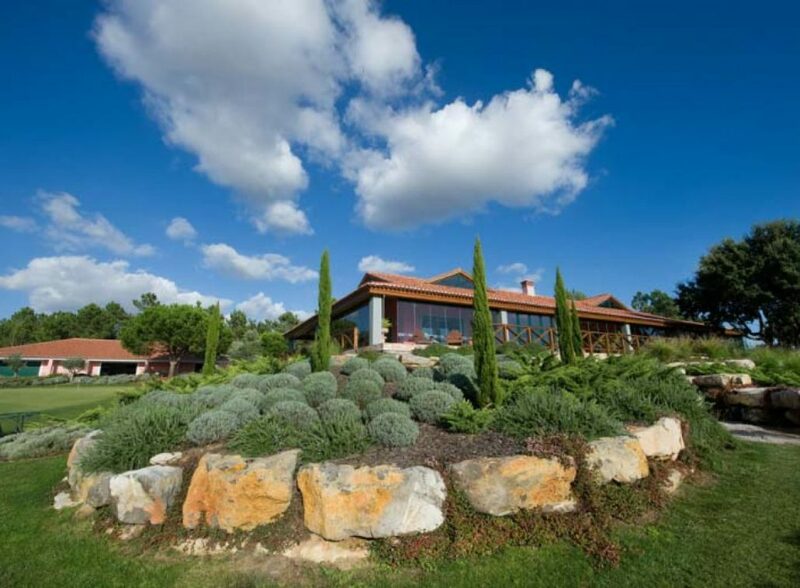 Aroeira I is a unique estate comprising of two golf courses and a host of impressive mansions. 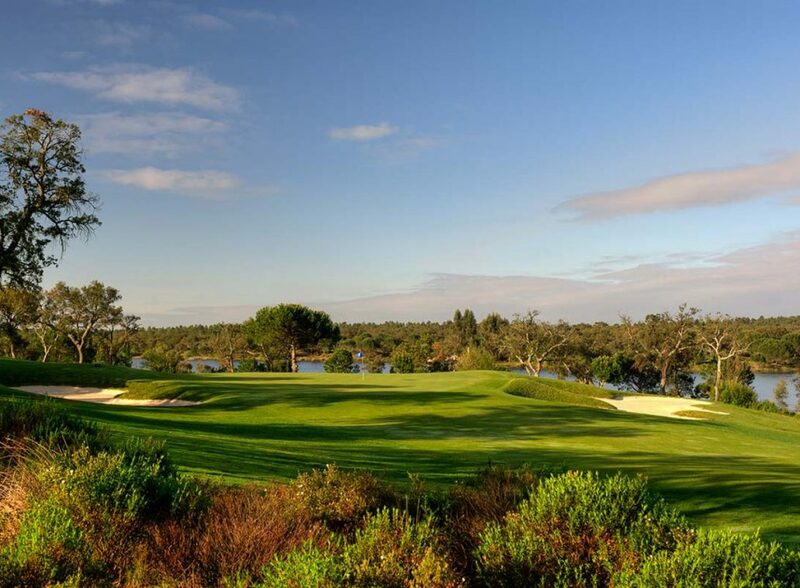 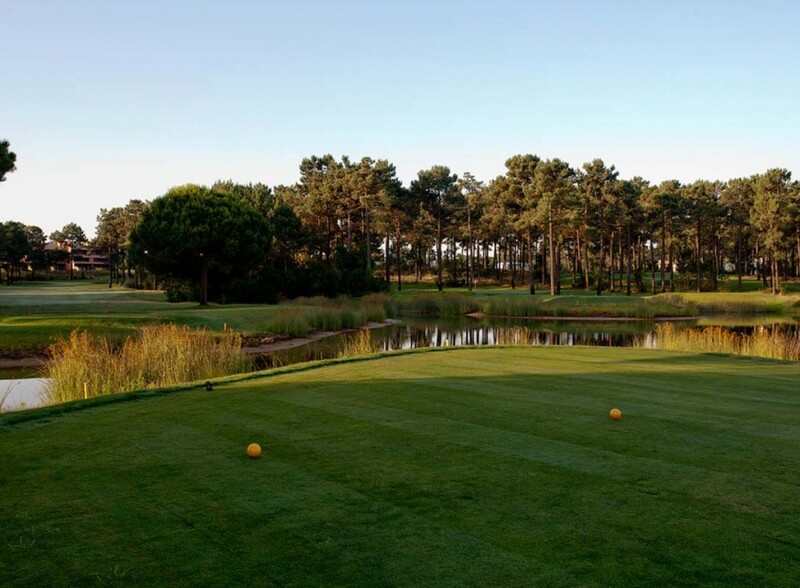 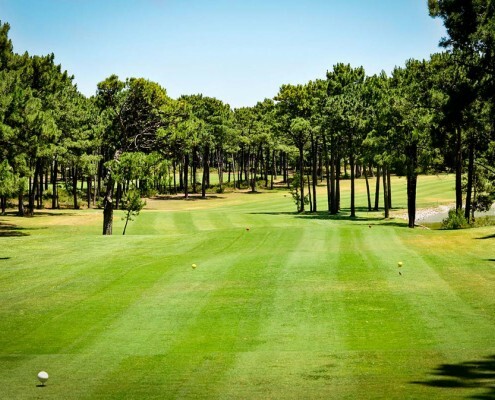 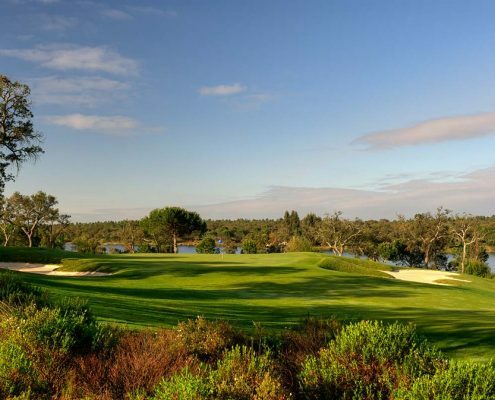 Designed by Frank Pennink (creator of Vilamoura’s Old Course) and opened in 1973, Aroeira I was affectionately christened the ‘Wentworth of Lisbon’ for its similarity to the Wentworth set up. 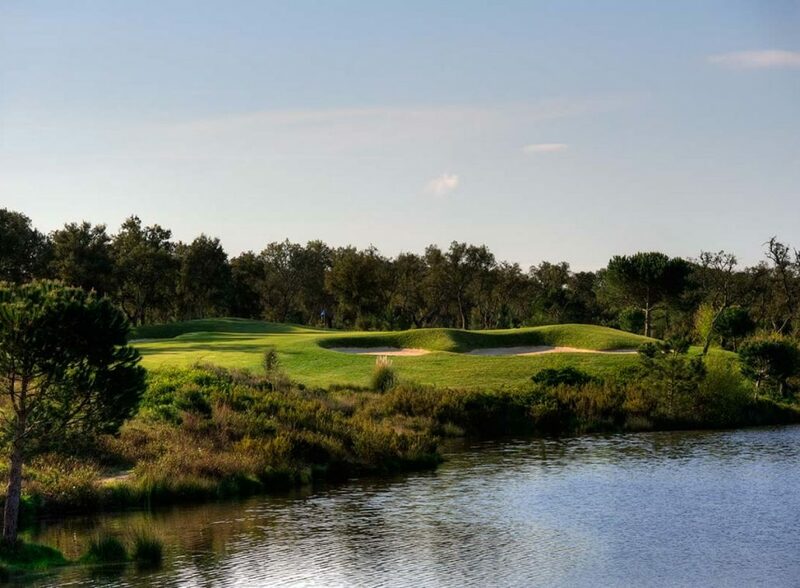 Aroeira II bares its teeth with water in play on no fewer than nine holes and large, undulating greens testing the putter to the max. 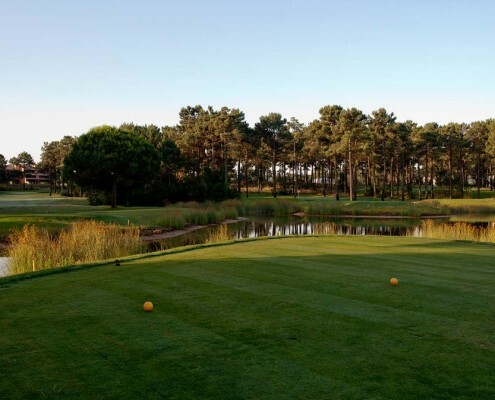 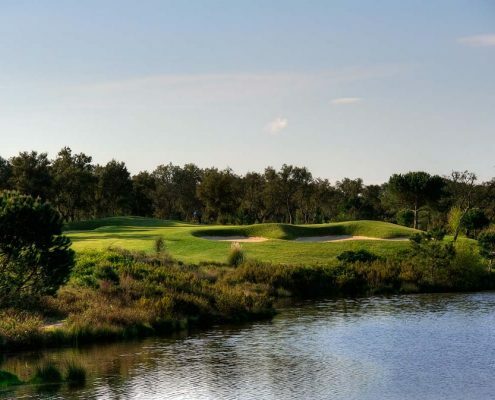 It has hosted the Ladies’ European Tour Qualifying School and several ladies’ Portuguese Opens.